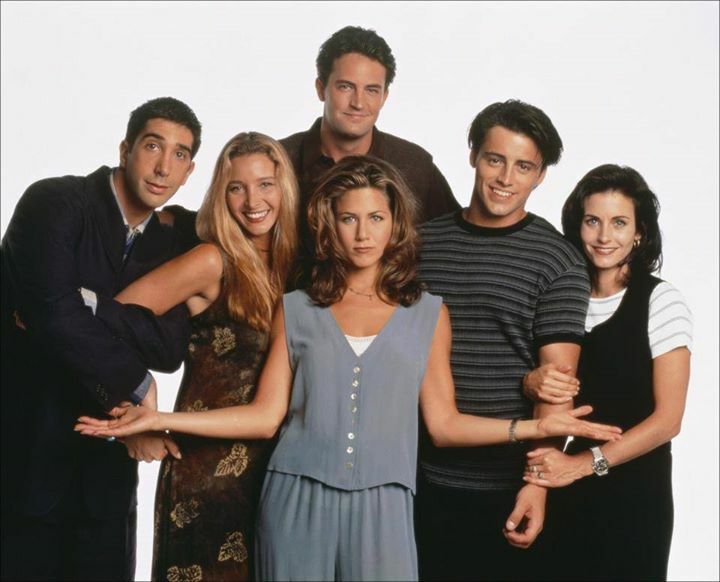 Also, Monica and Joey were originally intended to be the main couple on the show. In the first couple of episodes, Monica and Rachel’s apartment number was No. 5. This was changed in later episodes to No. 20 because the producers noted that 5 corresponded to an apartment on lower floor. Matthew Perry is 5 years younger than Courtney Cox. Courtney Cox was the only cast member not to get an Emmy nomination for her work on the show.